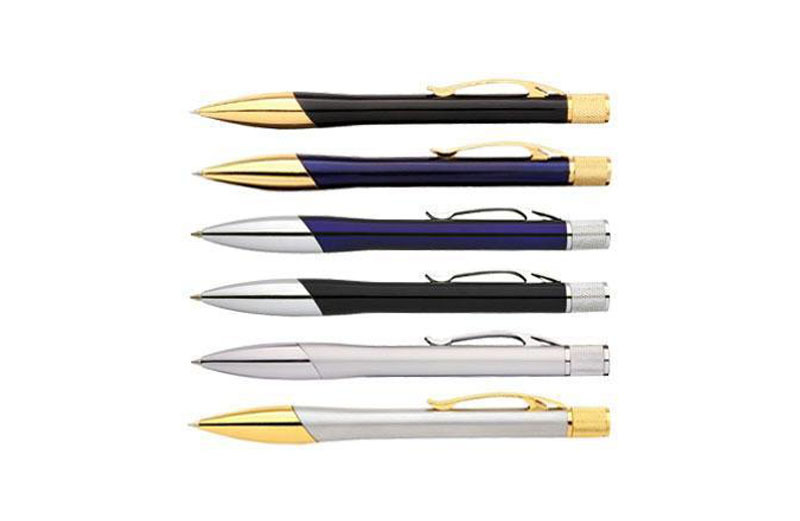 Crown P89 Pen has modern style with Gold or Chrome trimmings. 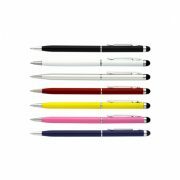 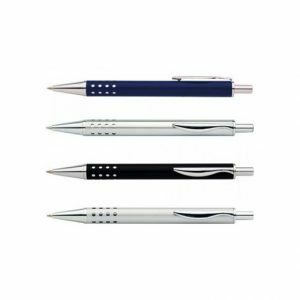 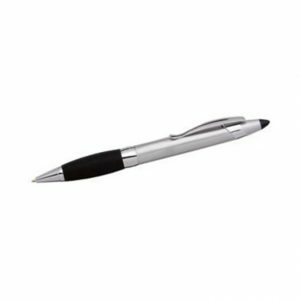 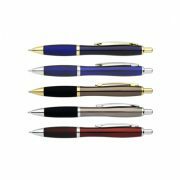 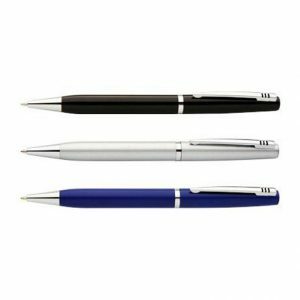 It is an ideal and stylish Promotional Pen, twist action. 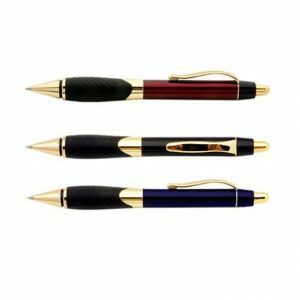 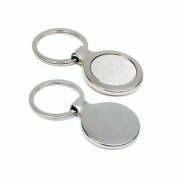 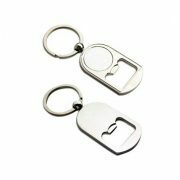 Add your personal logo or details to create an affordable corporate gift or promotional product. 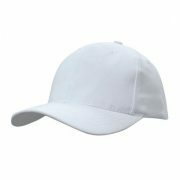 Available in a choice of 6 colours.